Do things feel crazy in your kitchen? You're too tired to shop, too frenzied to prep your meals. You run out of time to make dinner...and then it's pizza...again. And your food budget? It's out of control! ...if only life would just SLOW DOWN a little! The bad news is, life probably won't slow down just for you. With the right systems, done-for-you plans, resources, and support, you can finally WIN in your kitchen. The practical support you need to go from dinnertime drop-out to every-meal HERO. ... all while feeling like YOU were in control of your kitchen? you can WIN in the kitchen. get dinner on the table and eat well without wasting time or energy. I want to WIN in the kitchen! I'm in, but I want to pay monthly. practice your skills and enjoy great meals without going broke or freaking out. 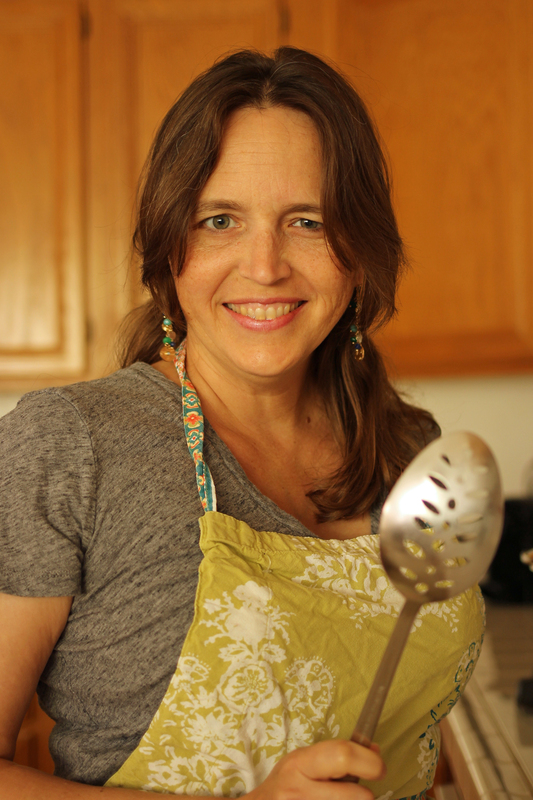 I learned that I am more capable than I gave myself credit and that when I am intentional about the time spent in the kitchen it makes my life less hectic and I am able to get dinner on the table! My biggest a-ha was probably that I have to put time in the kitchen to be my own "kitchen fairy". I know that, but it's just something that really resonated with me for some reason. I can make a plan but if I don't execute it then it will not get done. My future self will thank me for what I do get done! 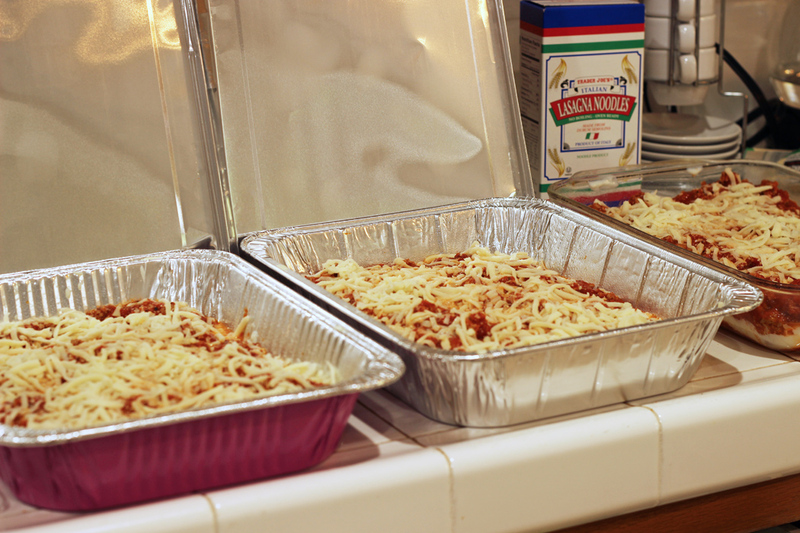 I believe cooking and meal planning don’t have to be overwhelming. You can get organized in the kitchen and make great meals – without going broke or freaking out. 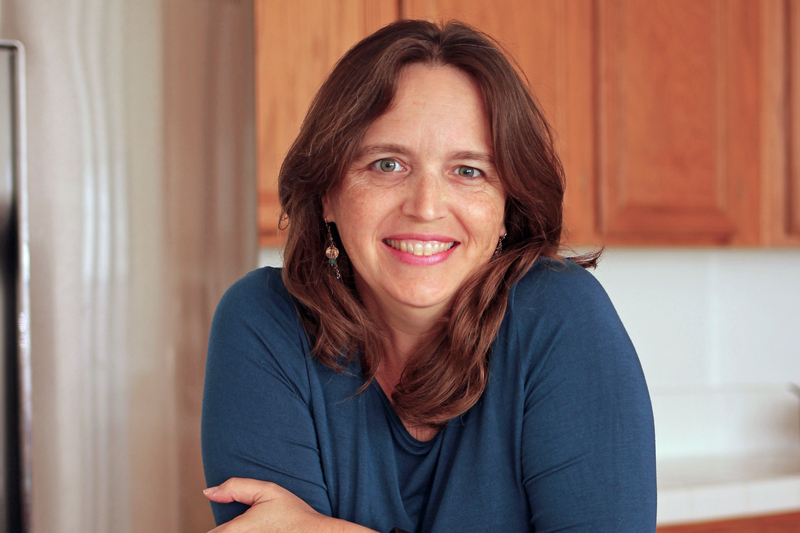 After years of feeding a small army -- I do have six kids -- I've learned that it's not the recipe that changes your life, but the way you organize and manage your kitchen. You don’t need to feel overwhelmed in the kitchen! 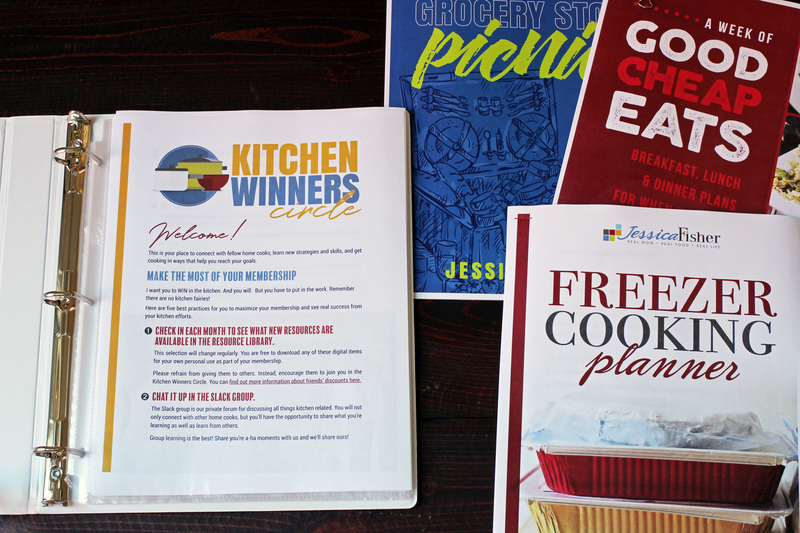 When you join the Kitchen Winners Circle, you’ll gain confidence to organize your time, shop accordingly, and prepare great meals everyone loves without wasting food, time, or money. 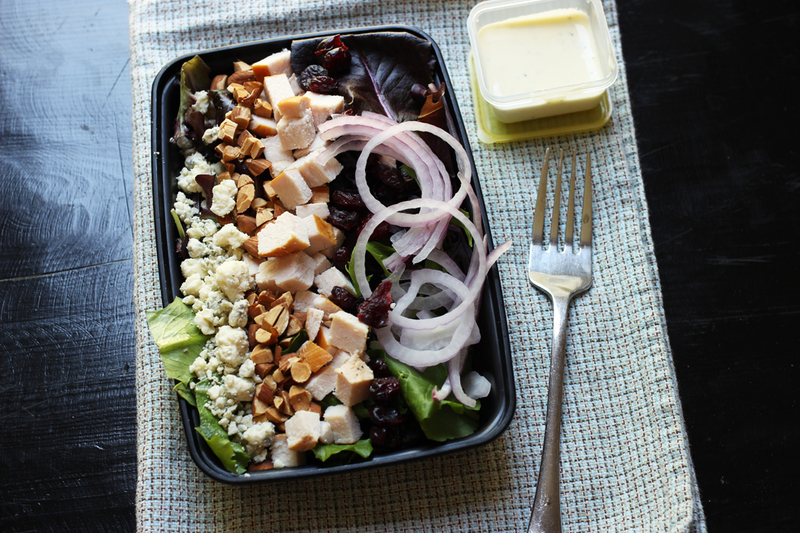 You can up your game in the kitchen -- and WIN. There are no kitchen fairies, but there are Kitchen Winners! 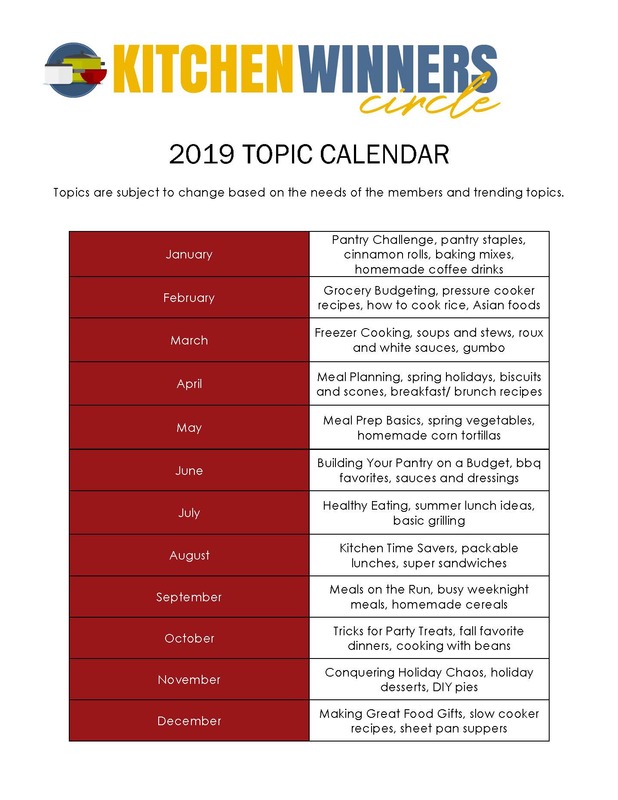 New content will be added each month so watch your inbox and the chat group for more details. What if I can’t make it to the live events? The replays will be available for you to watch indefinitely. You’ll also have an opportunity to submit questions in advance so that I can answer them during the event, even if you can't make it. I really just want the meal plans. Can I get just the meal plans? Yes. We have a monthly meal plan subscription or you can get two months free when you subscribe for a whole year. Absolutely! Just send us an email and we'll get you and your giftee all set up. Where do I get the materials available in the Kitchen Winners Circle? 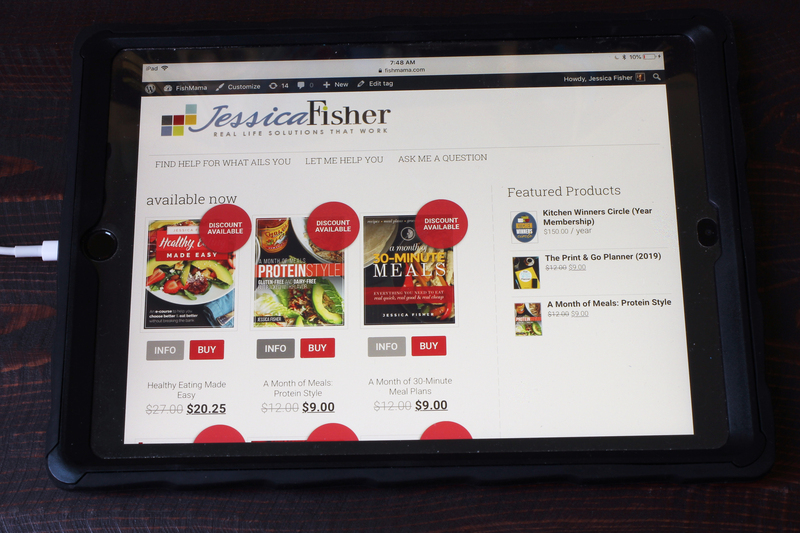 Except for the free surprise quarterly gifts, the KWC material is digital and delivered through the FishMama.com website. When you log into your account, you'll be able to download and print the PDF files and watch the videos and live events. The private chat forum is facilitated through a third-party app at this time. Yes! I’m not going to tell you what to eat. 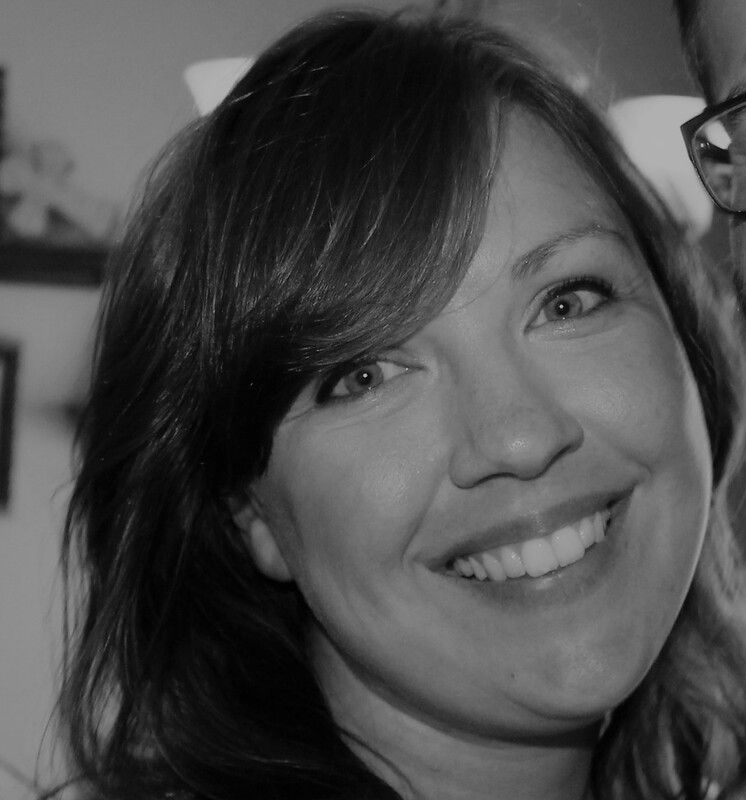 I’m going to help you implement the choices you’ve already made for yourself. 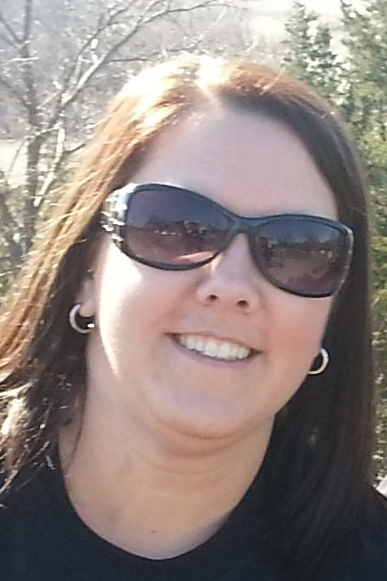 I’m single/don’t have kids. Is this for me? Yes! 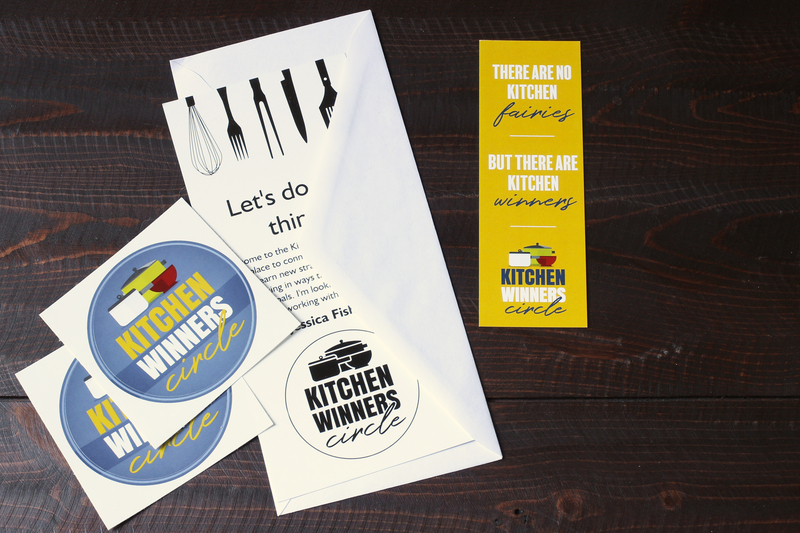 The purpose of the Kitchen Winners Circle is to help you WIN in the kitchen, no matter the size of your household. You can’t afford not to make the time. There are no kitchen fairies. Somebody’s gottado the work. 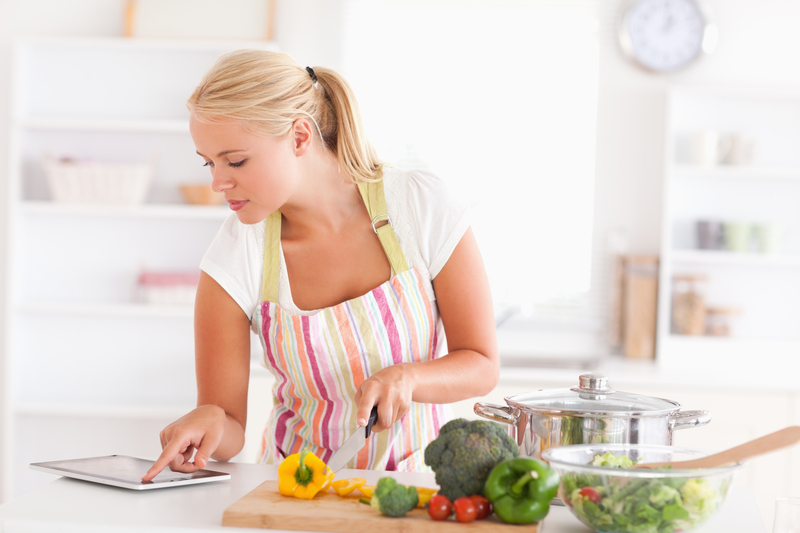 I’ll show you smarter ways of doing things so that you’ll actually SAVE time – AND eat well! I'm having trouble with PayPal. Can you help? No problem. Send us an email and we'll send you a digital invoice. Got a question that isn't listed here? Email me! 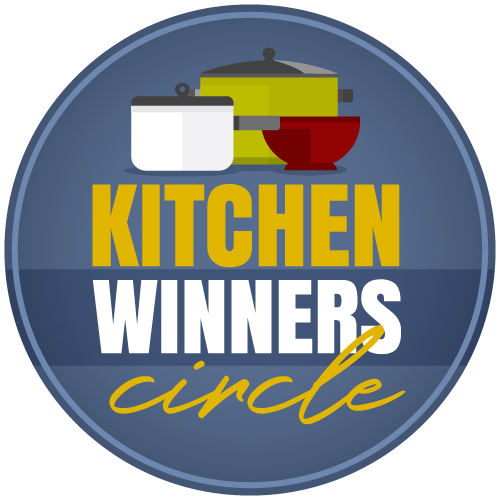 I'd love to help you know for sure that The Kitchen Winners Circle is a good fit for YOU.